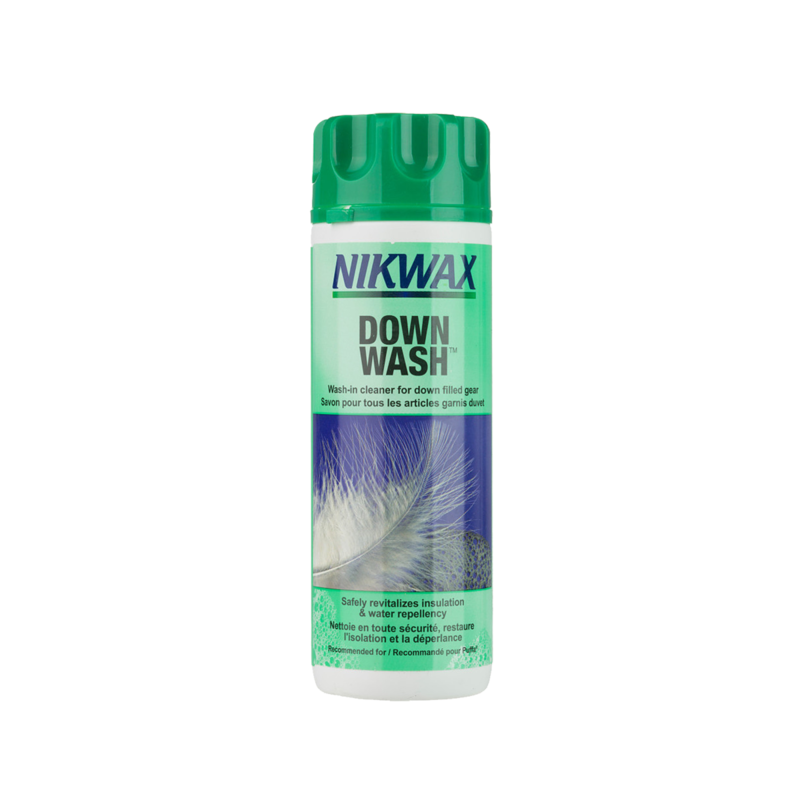 This easy-to-use Nikwax Down Wash gently cleans your down-filled gear and clothing to help restore loft, insulation, water-repellency and breathability. High-performance, low-impact solution maintains loft and insulating properties in down-filled garments, sleeping bags and comforters. Water-based and biodegradable formula contains no fluorocarbons or VOCs. Nikwax is a global leader in safe, high-performance waterproofing and cleaning solutions for clothing, footwear and equipment.